Nowadays, anyone who wants to stay away from fine line and wrinkles for as long as possible having a more elastic and vibrant looking skin knows that the secret to younger looking skin is to maintain the natural collagen levels and find ways to boost skin collagen. Collagen is a protein that is plentiful in the connective tissues of our body. Almost a quarter of the proteins in our body is collagen. You can imagine collagen like a kind of “glue” that holds the molecules of our skin together. As the years pass by, collagen’s rate of production minimizes and that is how wrinkles and fine lines start showing up. So, we can understand how important it is to protect our collagen and find ways to boost its production that diminishes as the natural process of aging takes place. So, in this article we will have a look at some of the most effective ways to promote our skin collagen and prevent collagen’s damage. It is a well known fact, supported by scientific researches that Vitamin C is a number 1 nutrient to boost the production of collagen. Comparing the topical use of vitamin C with a daily intake of this vitamin through foods or even supplements, it is supported that the topical use can multiple the positive effects for your skin. 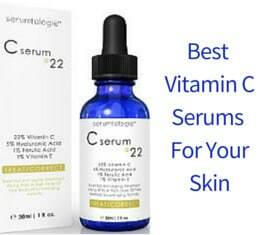 For this reason, vitamin C serums are very popular among users for reducing and softening wrinkles, improving the skin’s texture, making it brighter and smoother, firming the skin, fighting brown spots, protecting from sun damage and even helping heal acne scars and in some cases dry patches of skin. A few users also review it as a preventive solution against breakouts. Vitamin C serums that gather a lot of positive reviews and are top in the user preferences are OZ Naturals Vitamin C serum as well as Amara Organics Vitamin C Serum. Another very popular way to protect your skin’s collagen and enjoy various anti aging results is through the use of good quality hyaluronic acid products and especially hyaluronic acid serums in which you can find hyaluronic acid in a more concentrated form. 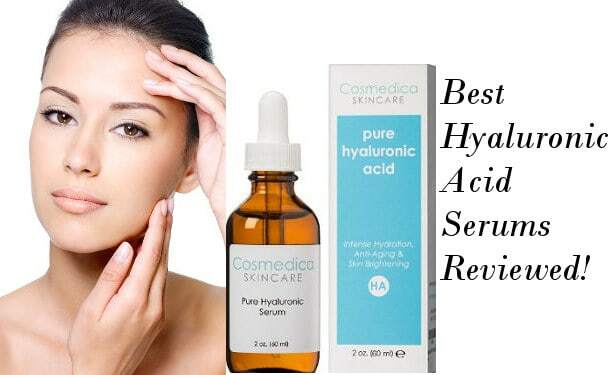 Hyaluronic acid serums help your skin retain its moisture and deal with fine lines and wrinkles. They also make it look more plump, firm, soft and bright, minimizing its pores and leading to a more youthful looking skin overall. Some of the hyaluronic acid serums also combine vitamins C and E in their formulas to maximize their results. 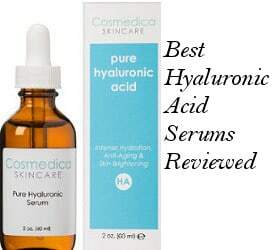 In this case, our top selection of the best hyaluronic acid serums may give you an idea of the great benefits of a hyaluronic acid serum. Other products containing this ingredient are hyaluronic acid creams and hyaluronic acid eye creams. Another most of the times underestimated or not so well known way to protect your collagen is through the use of natural and organic oils. Natural oils are full of essential fatty acids, vitamins and in general nutrients that are surely needed by your skin to be healthy, better moisturized, elastic and more protected against all signs of aging. 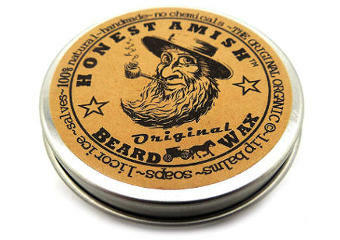 My favorite anti aging natural oils are Castor Oil, Rosehip Oil, Argan Oil and Pomegranate Oil. Pai Rosehip BioRegenerate Oil is widely used and praised by its users for its ability to boost collagen, moisturize effectively, reduce noticeably fine lines as well as marks deriving from scars, acne scars and burns. It contains pro vitamin A, linolenic acid, omegas 3, 6 and 9 as well as carotenoids which are able to regenerate skin cells and repair damaged tissues. All these elements protect collagen and therefore your skin from fast and even premature aging. Rosehip oil gives excellent results to oily, combination and acne prone types of skin, helping them to balance and preventing breakouts. To have an idea of other effective natural oils for boosting collagen, you can read our top list of the best organic castor oil for skin, argan oil as well as pomegranate oil skin benefits. As I have told you before they are all my favorites. A very important factor to preserve your skin’s collagen is to keep your skin’s natural oils balanced and protected and without stripping your skin off them which can be very easy through the daily use of improper chemically and alcohol based harsh cleansers. Proper cleansing and exfoliating can get rid of the dead skin cells and reveal a more youthful, radiant and healthy looking complexion. By cleansing your skin from all those impurities, you can actually boost your skin collagen, improve the appearance of fine lines and wrinkles and give your skin brighter and softer looks. The right cleansing should protect your skin from drying out, balance its oil levels, cleanse the pores and keep it moisturized at the same time. There are cleansers according to each person’s type of skin but your should always be careful with the ingredients used and the quality of the products. For example, Pai Camelia & Rose Organic Gentle Hydrating Cleanser is perfect for all types of skin and especially sensitive Glytone Daily Facial Cleanser is more appropriate for oily, combination or acne prone skin since it contains 5.9% unbuffered glycolic acid which is an AHA acid. Also, for a non drying but effective in cleansing the pores natural cleanser, our selection of the best manuka honey facial cleansers can give you an idea of good cleansing. The last point in our list here is probably one of the most important ones. A healthy balanced diet with organic foods to prevent wrinkles as well as elimination of saturated fats, excess sugar and salt can be a great beginning, Then, the amount of exercise you get as well as the adequate sleeping hours can give your skin’s collagen a real boost. Dealing with stress and throwing it out of your life can surely make your skin more glowing and healthy looking. In conclusion, these are some tested methods on how to boost your skin collagen. 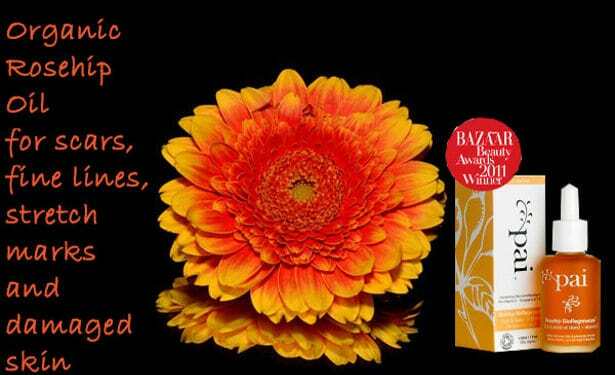 Also, a use of a good quality and effective collagen cream and an eye collagen cream is very important.